This intensive five-month disability leadership and advocacy training is taking place in Boston, Massachusetts from August to December 2016. 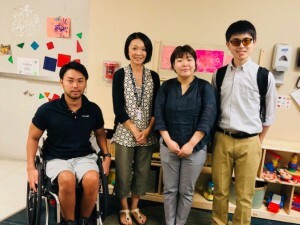 The goal of the program is to train three young Japanese people with disabilities to become stronger and more confident leaders of the next generation. 1. An intensive orientation to the program and life in Boston. They will also participate in cultural and educational activities. 2. An internship where they will be matched with a local training site based on your individual interests and training needs. Examples of training sites are government agencies, non-governmental organizations, schools, research institutes, and businesses. 3. English language training where they will improve conversational and written skills. Deaf trainees may participate in American Sign Language training. 4. Weekly group seminars where they will discuss their internship placement, explore experiences, and link those with the concepts of disability leadership and inclusion. 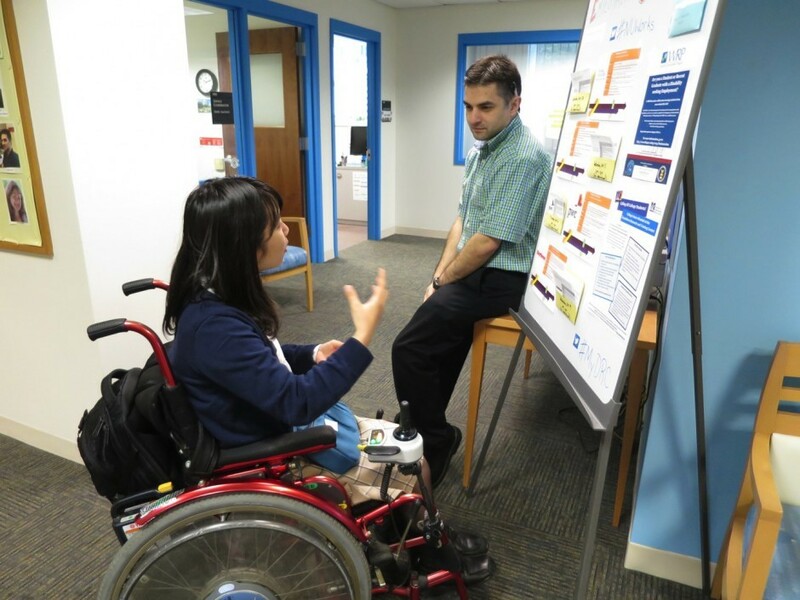 After graduating from the program, trainees may contribute to their communities in Japan in disability leadership roles. They may also become mentors to future program participants. 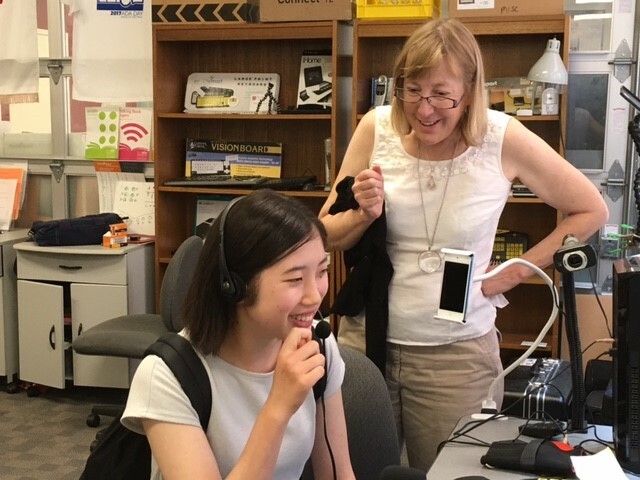 The program is sponsored by the TOMODACHI Initiative, a public-private partnership between the U.S.-Japan Council and the U.S. Embassy in Tokyo, and Northrop Grumman, and implemented by the Institute for Community Inclusion (ICI) at UMass Boston, through partnership with TOMODACHI. Since the 1960s, the ICI has been a leader in disability inclusion and advocacy. From August 3 to December 4, 2018, Kana Takahashi, Keiji Oka, and Tomoshige Kabetani participated in the TOMODACHI Disability Leadership Program in America. 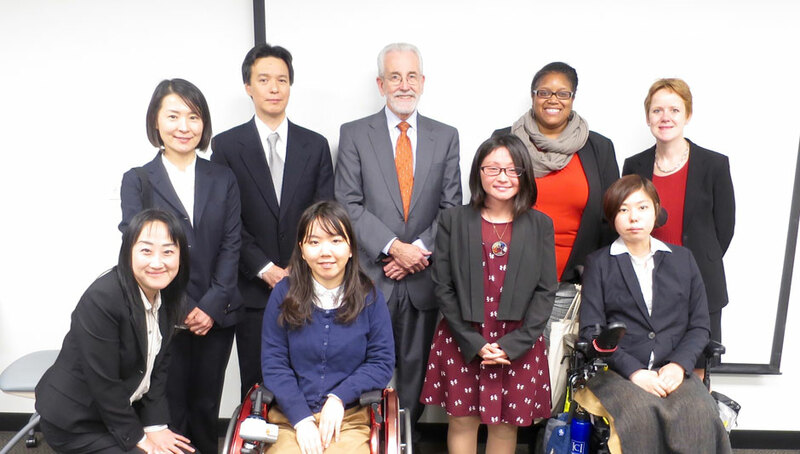 On December 20, 2017, Mio Deguchi and Haruna Sakai, participants of the TOMODACHI Disability Leadership Program in America returned from Massachusetts Boston, after completing the program that began in July, 2017. TOMODACHI Disability Leadership Trainees Celebrate Disability Rights in Washington, D.C.